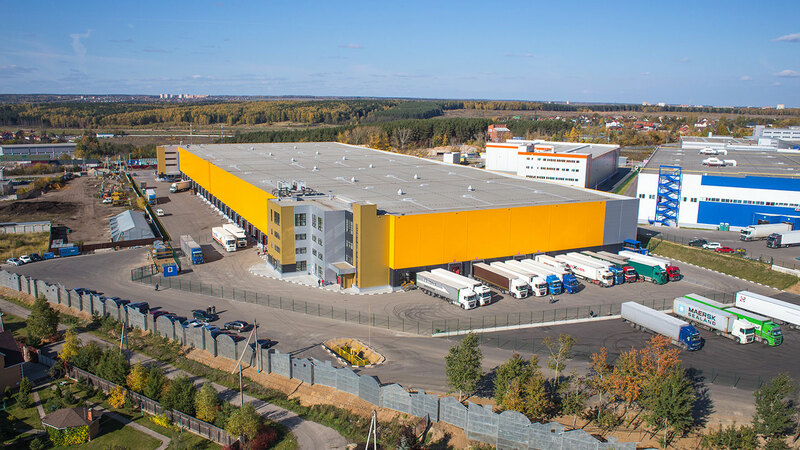 Leshkovo-3 is a specialized “class A” customs and warehouse facility with comprehensive office and administrative infrastructure. The complex was built according to international standards and with due consideration of requirements for storage of pharmaceutical products. 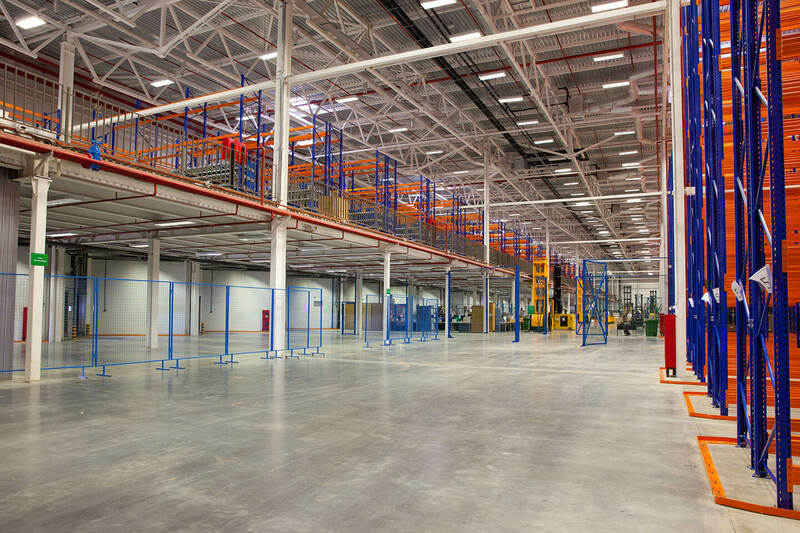 The territory of the complex is divided to warehouse and administration sectors. 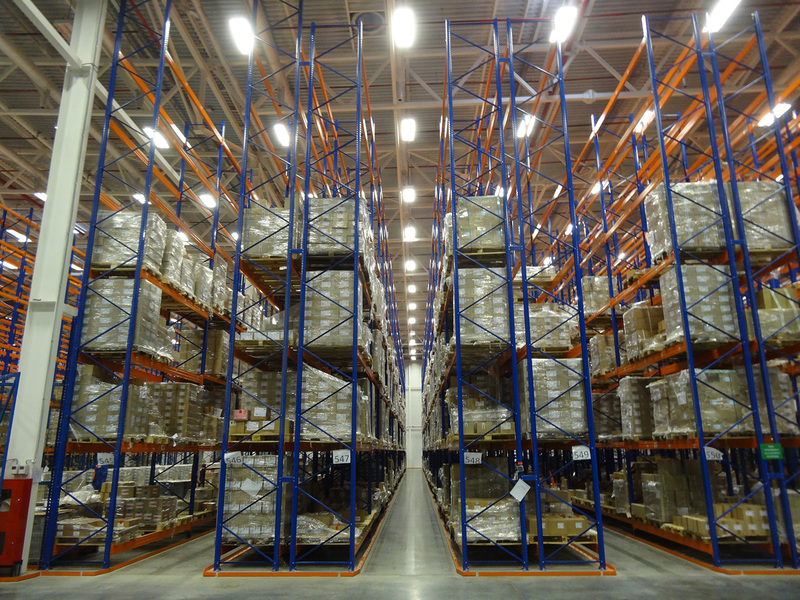 Installation of racking systems was done with due consideration of the mixed wide and narrow aisle work technique. Fire safety of the complex is ensured by a sprinkler fire-extinguisher system and fire hydrants. The terminal is located 20 km from the Moscow Ring Road in Istrinsky District of Moscow Region, between М-9 «Baltia» federal highway and Volokolamskoye highway, near to Leshkovo village.